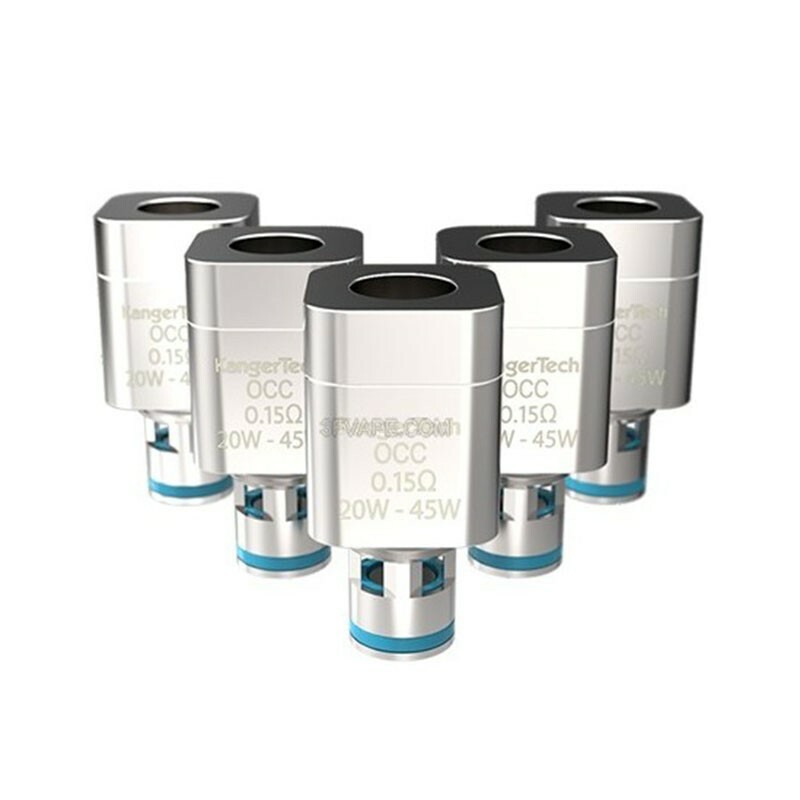 Kanger new OCC (Organic Cotton Coil) Ni200 Atomizers are designed to work with Kanger Subtank line of clearomizer tanks, specifically in DNA 40 based mods that have temperature sensing technology. 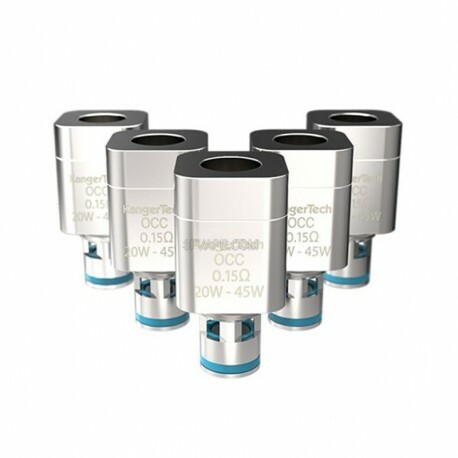 Available in 0.15 ohm resistance, these OCC Ni200 Atomizers utilize nickel coils and are perfect for powerful vaping without the hassle of building. 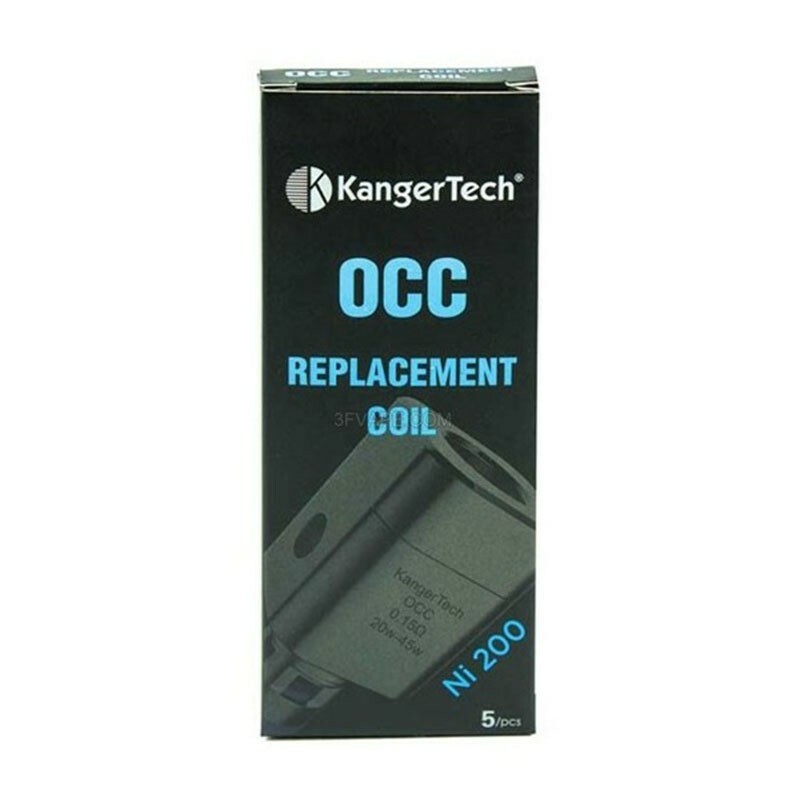 Kanger OCC Ni200 Atomizers are rated to work between 20W and 45W. Utilizing actual Japanese organic cotton, Kanger claims that these coils last longer, offer a larger heating surface, and create a purer taste than any coils that have come before them. 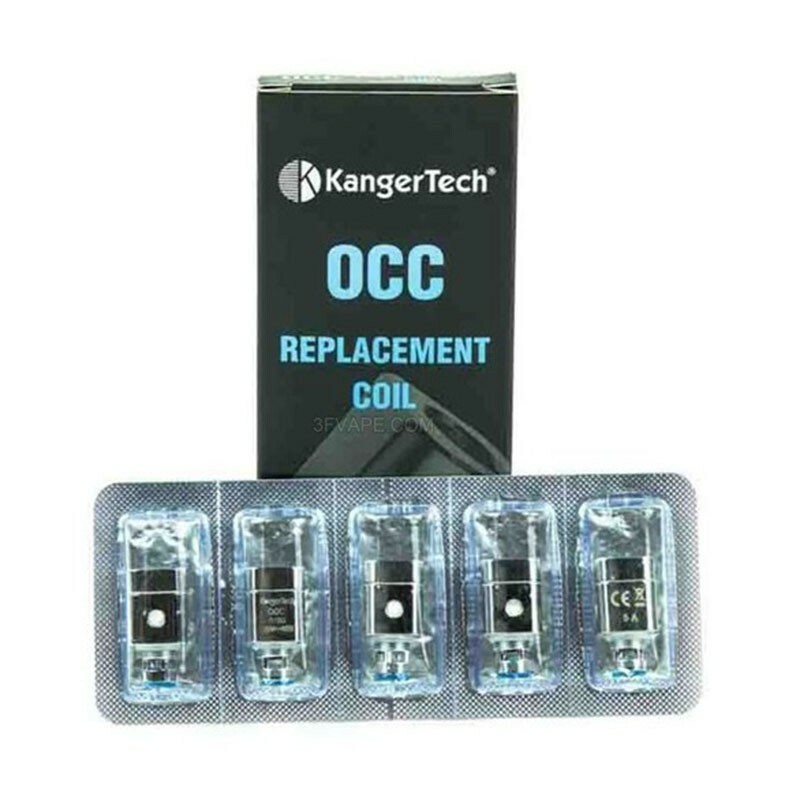 Each pack comes with five genuine Kanger OCC Ni200 Atomizers.